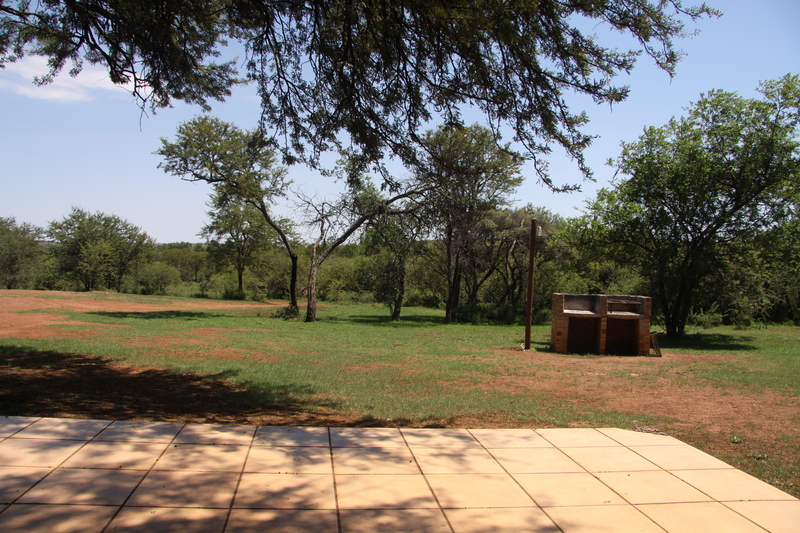 Inyala Game Lodge is A MUST for the whole family, and a perfect place for that bushveld getaway experience. 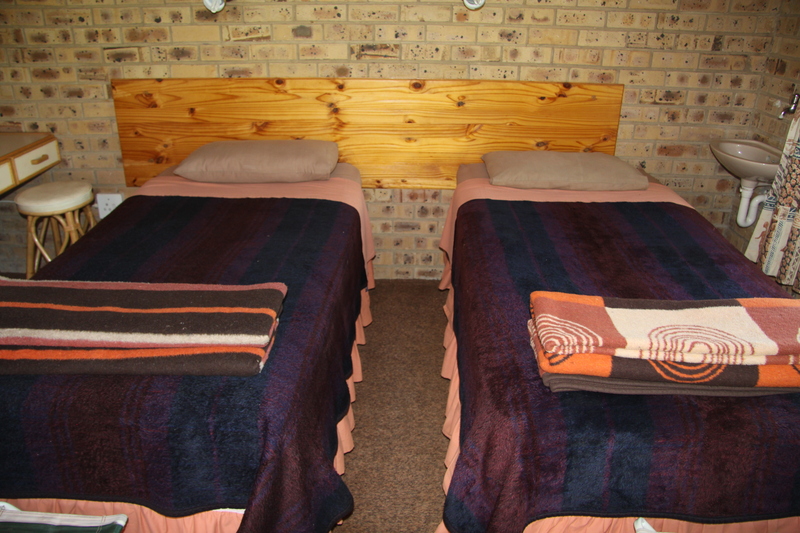 Inyala Game Lodge is a great place to relax, with more than 21 rooms available. We are located midway between Potchefstroom, Klerksdorp and Ventersdorp. 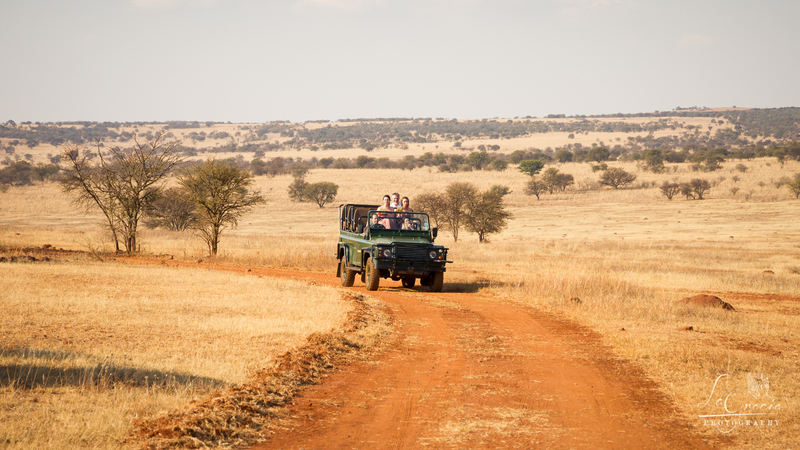 Come and relax while you watch the lions, giraffes and other animals on our game drives. 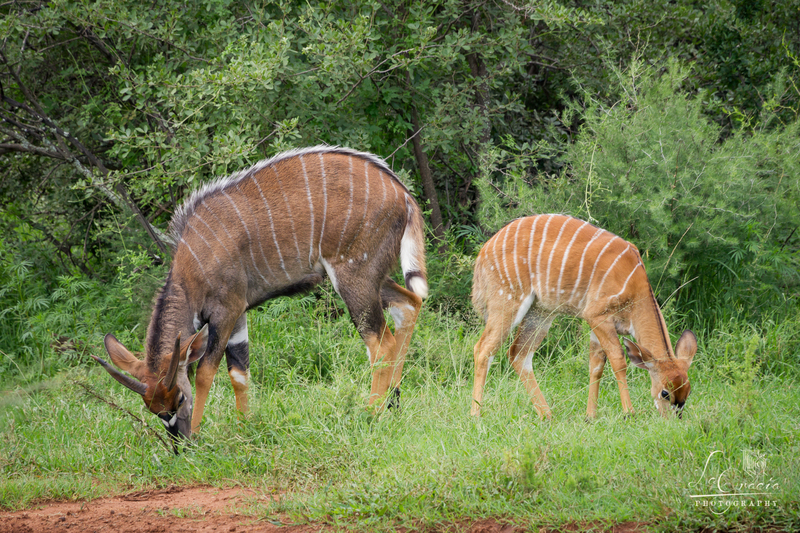 We have a wide variety of wild animals, with game drives where the whole family can experience the peace of our African bush. We also have a wedding venue and can cater for any function and conference. 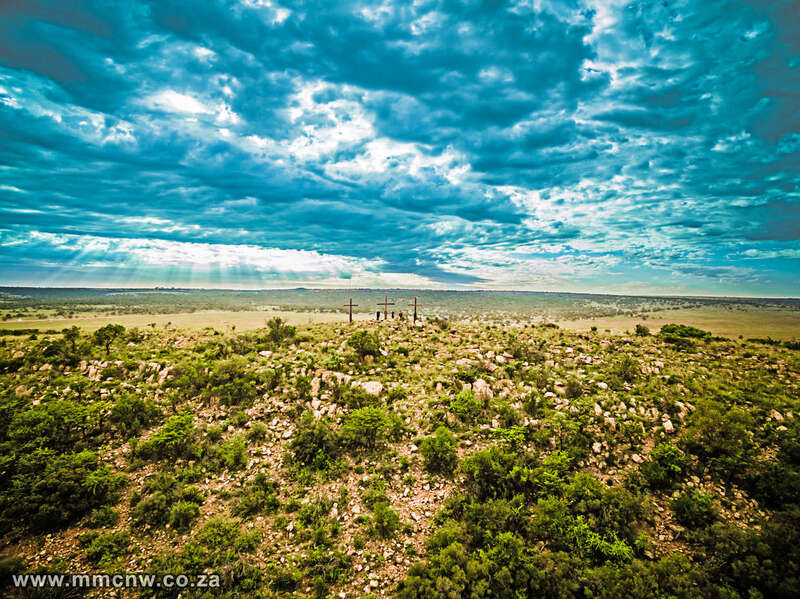 Inyala game lodge is located in the North West Province, almost in the middle of Klerksdorp, Potchefstroom and Ventersdorp and is 160km from Johannesburg. 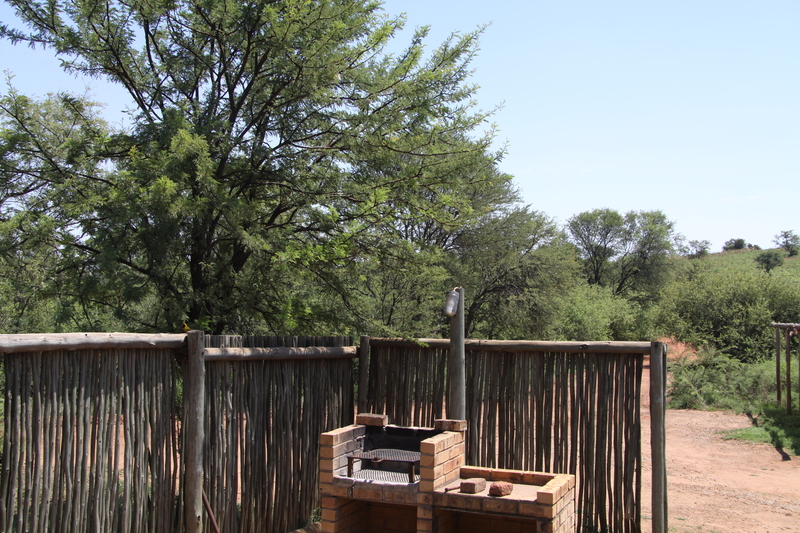 The lodge is located between hills and the surrounding exists of grass fields, trees and bushes, which creates the bushveld atmosphere. 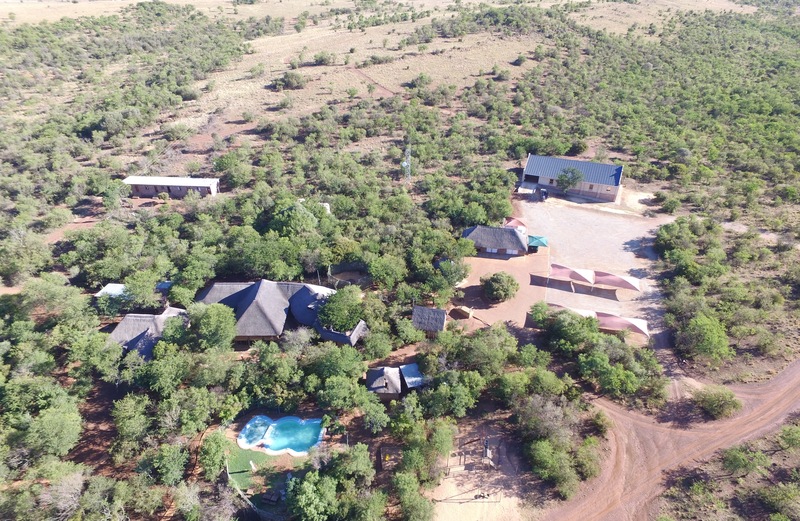 A MUST for the whole family, and a perfect place for that bushveld getaway experience. Give your children the opportunity to learn whilst they're playing. Ideal for weddings and functions. The conference centre can accommodate up to a maximum of 200 people. Contact us for more info about the conference facilities and how to book it!